Michelman will introduce visitors to its portfolio of fiber sizing solutions that help the transportation industry exploit the benefits of composites: design freedom, consolidation of parts, and integration of functionality while meeting its lightweighting initiatives. These products solve critical problems and challenges encountered by fiber and composite manufacturers. While fiber sizings account for as little as 0.2-0.3% of a finished composite part, they have an incredible impact on performance. 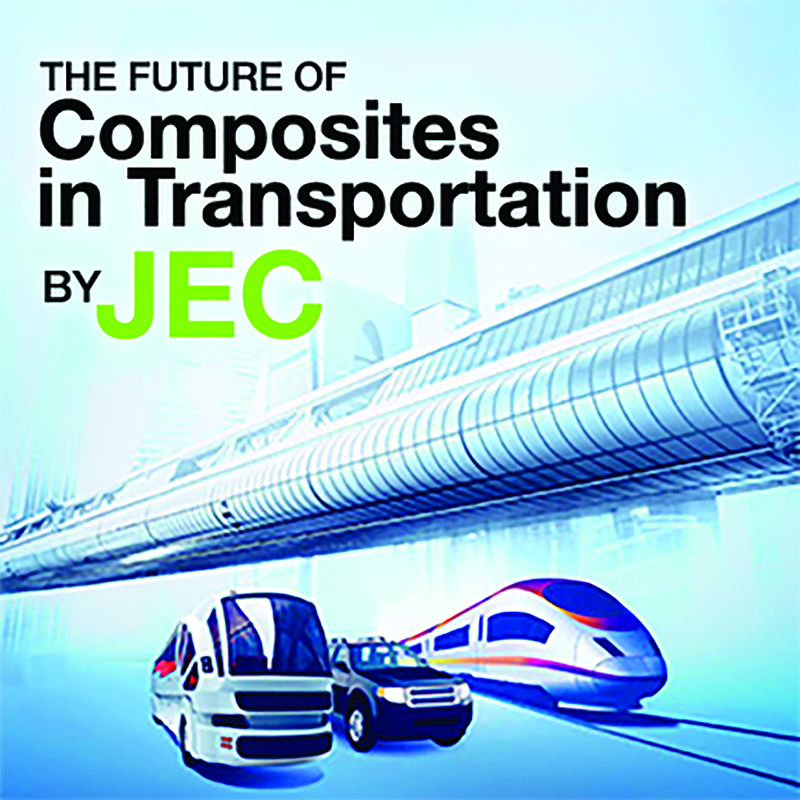 Exhibiting at The Future of Composites in Transportation Symposium and Exhibition being held by the JEC Group, Michelman will introduce visitors to its portfolio of fiber sizing solutions that help the transportation industry exploit the benefits of composites: design freedom, consolidation of parts, and integration of functionality while meeting its lightweighting initiatives. The event is taking place June 27-28, 2018 in Chicago, IL. Michelman fiber sizings are available for a variety of application types, and dramatically improve fiber-polymer interface adhesion. 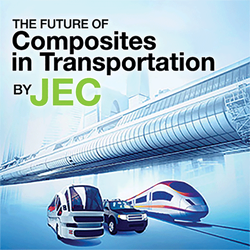 This helps the automotive tier/producer community produce composites with greater resistance to moisture, ethylene glycol, and high temperatures found in transportation applications. This allows the replacement of heavier alternatives with lightweight composite components. Hydrosize Link U470 and U480 fiber sizing products are designed to react with polyamide resin matrices. These high-performance sizing solutions are added during the fiber manufacturing process and are activated during compounding to increase the interfacial adhesion between the fiber and polymer matrix. Michelman will also highlight its portfolio of Hydrosize grades for use with recycled carbon fibers. These include Hydrosize U2-04, Hydrosize HP3-02, Hydrosize PA845H and Hydrosize HP-1632. These formulations are compatible with a variety of thermosets, as well as with most common thermoplastic resins such as PA, PP, PC, and high temperature thermoplastics such as PPS and PEEK. Michelman is a gold sponsor at the event, and will exhibit in Booth #117.